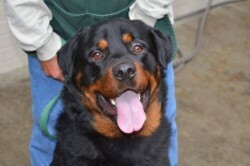 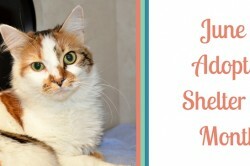 Giving a pet as a gift…a good idea? 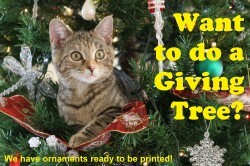 Although a cute puppy or kitten under the tree paints a pretty picture, the commitment of caring for a pet lasts much longer than the holidays. 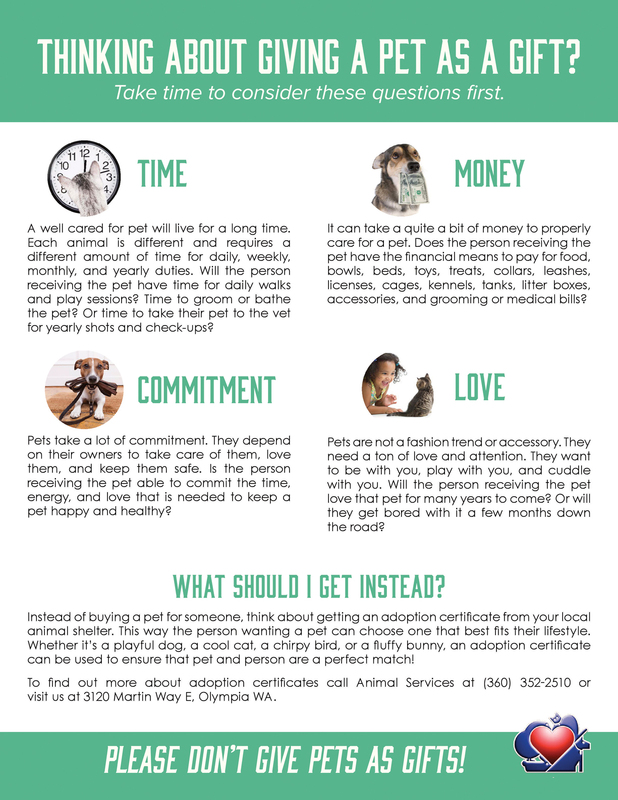 Check out this infographic before giving a pet as a gift, and consider an adoption gift certificate or a donation in their name instead.